Home › New Arrivals › PCA Skin Hyaluronic Acid Lip Booster, 0.24 oz. 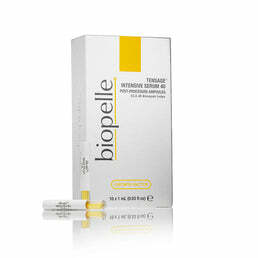 An advanced lip product that instantly moisturizes while improving long-term lip volume, hydration, and softness. Achieve softer, fuller lips with this hydrating, daily-use product designed to immediately enhance moisturization and stimulate collagen production for long-term volume-increasing benefits.